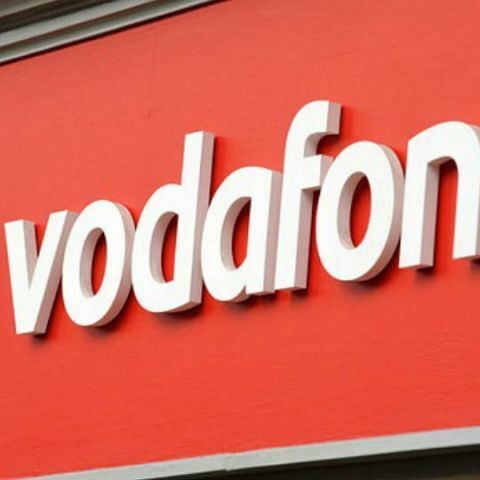 Vodafone has announced that it has deployed Cisco’s Self Optimizing Network (SON) technology on its networks. The company expects it to deliver a better mobile experience for its customers by improving voice call quality and reduce dropped call rates. It will also provide better network service when many people use their devices at the same time. In addition, Cisco SON will reduce operational costs through automation of many of the engineering intensive tasks associated with running the network. Vodafone India, one of India’s leading telecommunications services providers, and the second largest globally, today announcedthat it has deployedCisco’s Self Optimizing Network (SON) technology to deliver a superior mobile experience to its users. Vodafone expects Cisco SON to deliver a truly differentiated customer experience, both by optimizing its existing sites and by streamlining the process of adding new sites to its fast growing network. Vodafone India has already deployed SON over a third of its network. Deployment will continue until the entire network is SON-enabled. Vodafone India has more than 194 million customers and is growing fast.To deliver a great quality of service to all of them the operator constantly upgrades and innovatesits network. CiscoSON is expected to boost both voice and data experience to Vodafone’s 3G customers.